#11: This is the episode before NYCC. Both Leah and Kat have been going for years, and they will be attending again. 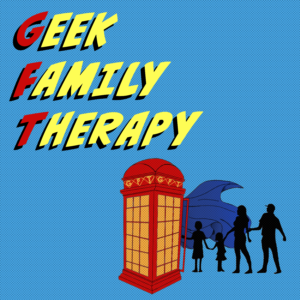 There will be, of course, a NYCC exclusive episode discussing family’s who attend conventions, as well family’s who cosplay together. The plan, maybe speak to family’s on Sunday, which used to be called Family Day. 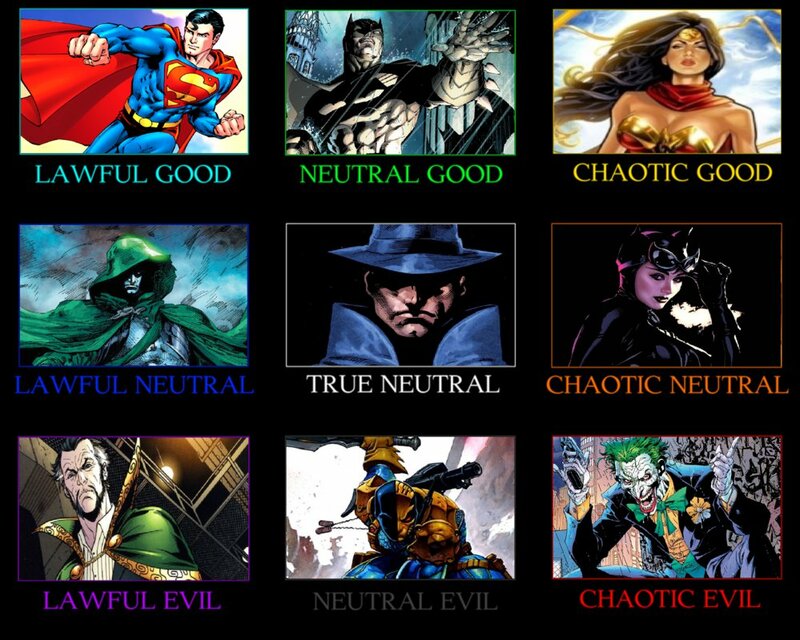 Not that this is completely off what we would normally talk about but we are discussing Character Alignment. This episode focuses solely on the good character alignment. Kat used to play D&D frequently with her Best Friend as the DM and several other friends, playing for hours (usually from 7 pm to somewhere around 6 am) . After the comic con episode GFT will record the next two episodes, and of course finally discuss the importance of character alignment within D&D and..